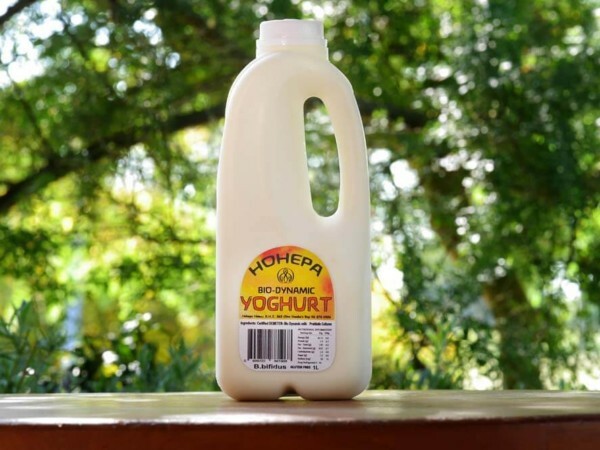 Hohepa Greek Yoghurt is a thick creamy yoghurt made in the traditional way without the use of added protein/fat or thickening agents. 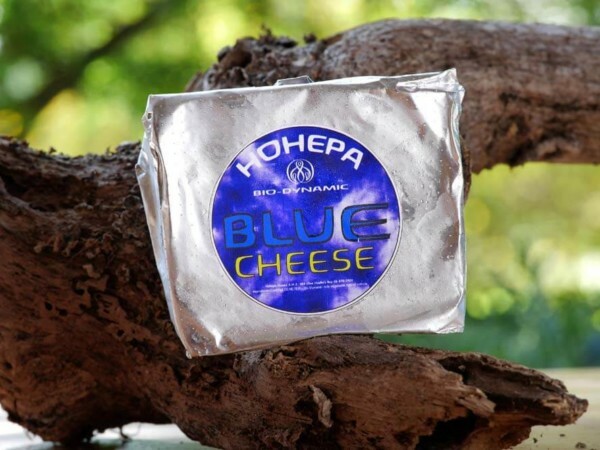 Hohepa Greek style yoghurt has a consistency between normal yoghurt and soft cheese, while preserving the distinctive Hasidic flavour. 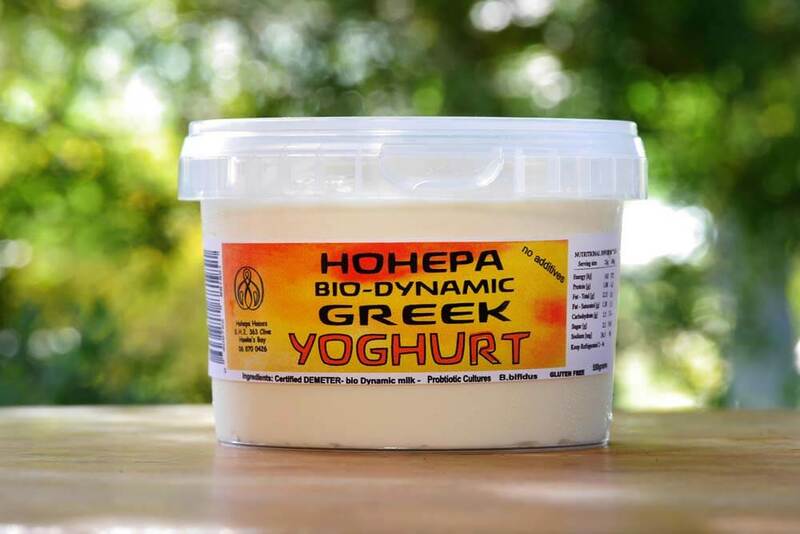 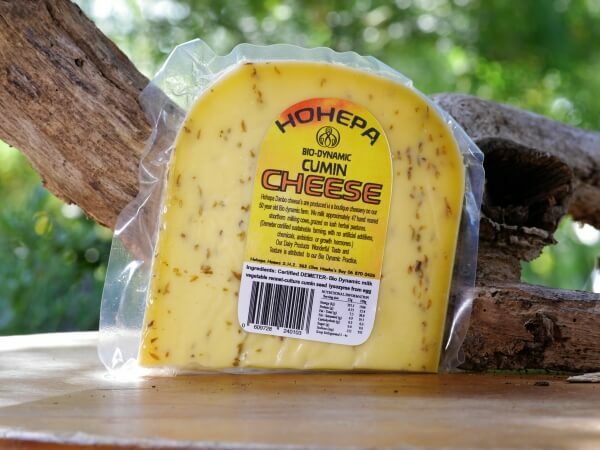 Hohepa Greek Yoghurt can be used in savoury or sweet dishes. 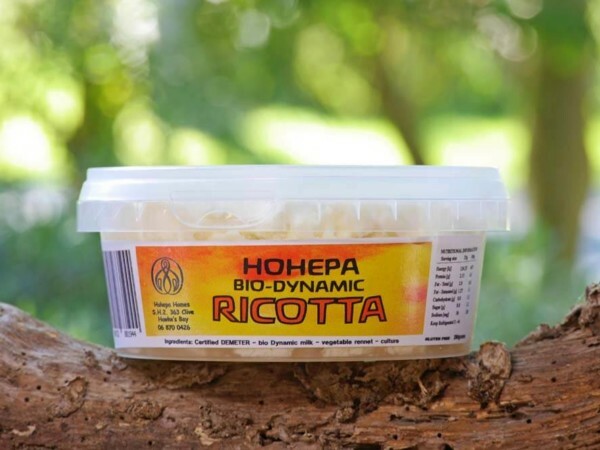 Hohepa Greek Yoghurt is commonly used in recipes from Greece, India, northern Europe and the Italy.